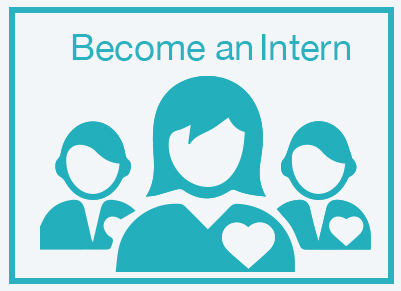 Open Hearts offers a variety of internship and volunteer opportunities within our organization! Volunteers are often the glue that holds a community together. Volunteering allows you to connect to your community and make it a better place. Even helping out with the smallest tasks can make a real difference to the lives of clients in need. And volunteering is a two-way street: It can benefit you and your family as much as the cause you choose to help. 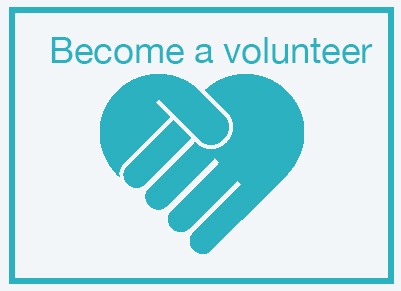 Dedicating your time as a volunteer helps you make new friends, expand your network, and boost your social skills. Open Heart internships are designed to expand the depth and breadth of academic learning for you in your particular areas of study. It is an opportunity for you to receive experience in applying theories learned in the classroom to specific experiences in the community and work world. An internship can also heighten your awareness of community issues, motivate you to create opportunities, embrace new ideas, and give direction to positive change. To be considered for an internship or volunteer opportunity at Open Hearts, please complete and submit the applicable application to human resources for consideration. You may fax to (602) 792-0435 or email it to support@openheartsaz.org. Thank you and we look forward to a productive and rewarding partnership.